To some, Halloween is often the scariest day of the year! 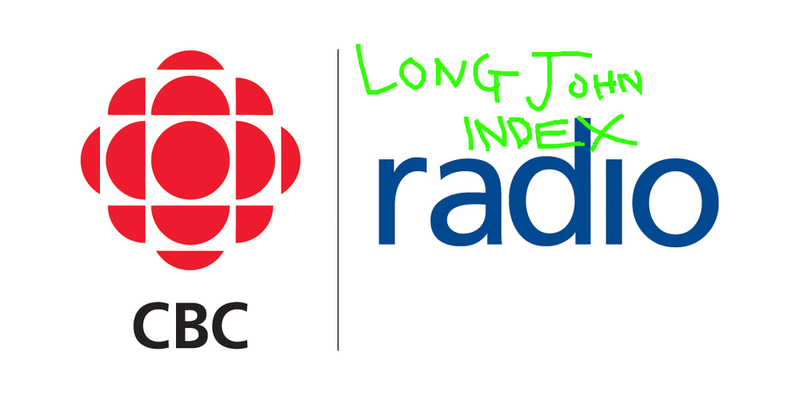 Well you can imagine how terrified the Board of Directors at the CBC might have been when the Long John Index invaded CBC Edmonton and CBC Calgary Monday morning! Actually to be truthful, we were invited (for reals!) and we didnt wear masks. Unfortunately, there was no candy, except for these lovely radio interviews! Big thanks to everyone at CBC Calgary and CBC Edmonton for their hospitality!